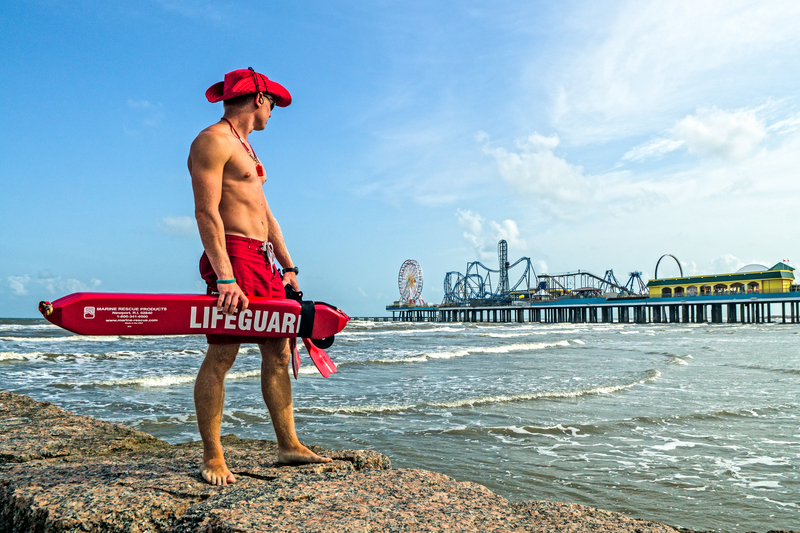 25 Things to Do on Galveston Island Without Hitting the Beach! Galveston Island is a beautiful, historic beach destination known for its great weather all year round. But, if you're not a sand-between-your-toes kind of traveler, don't worry. Marked by its beautiful Victorian architecture and colorfully painted storefronts, Postoffice Street is full of charm, offering an enchanting blend of art galleries, boutiques, antique shops, chic eateries and lively entertainment in downtown Galveston.